HypnoGerman - Viktória G Duda, Ph.D.
"In hypnotherapy, we are used to asking the question: how does the mind do it? So, I asked myself, how does the mind do it, when it is successful in learning a foreign language? I researched and interviewed people who grew up bi- or multilingual (myself included), at the end of which the "secret" boiled down to one key thing: genuine multilingual do not translate languages in their heads, they visualize them." 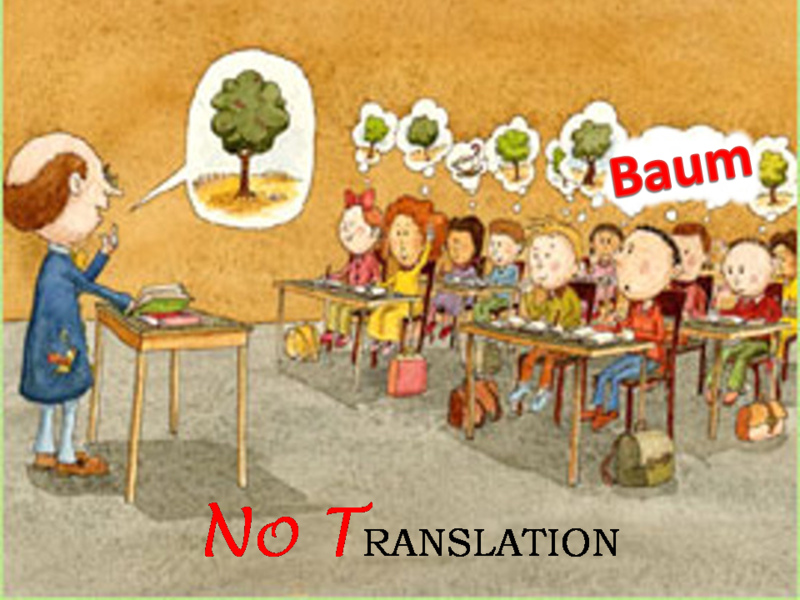 This is how the idea to create HypnoGerman was born: a language learning system which utilizes relaxation and visualization, the two pillars of hypnotherapy to teach a foreign language more effectively. building the language brick by brick. The visual images HypnoGerman uses allow you to build a new language by associating words to things, not to your mother-tongue vocabulary. to really speak, you must put all that you have learned into a long-term, automatic memory system. HypnoGerman uses a controlled repetition system to keep all your knowledge fresh and ready to use at any time. 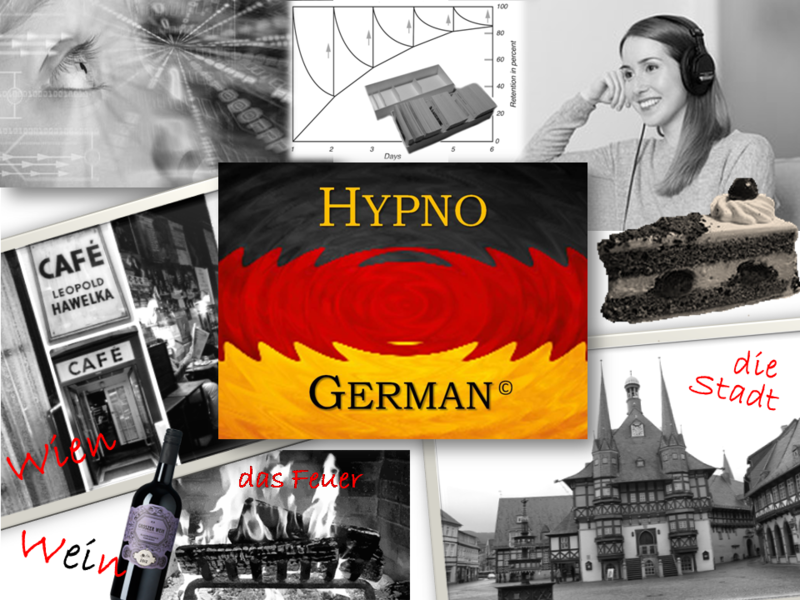 To learn more about HypnoGerman click here to visit the website!